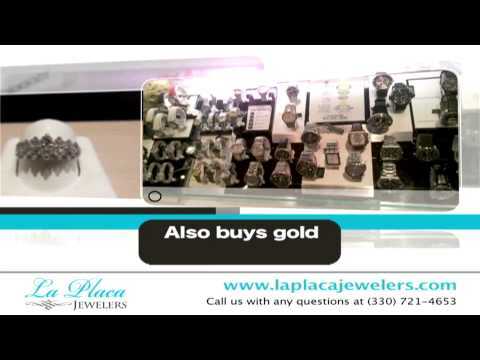 We are local jewelers providing the finest jewelry and diamond selections since 2008. Our top priority in our jewelry store is your satisfaction. We can customize your next piece to your liking or we can repair jewelry in house. Do you have old jewelry sitting at home? We offer the best rates when buying gold and old pieces. If you are looking for an engagement ring, wedding band or a gift for that special someone don't forget to visit us today.